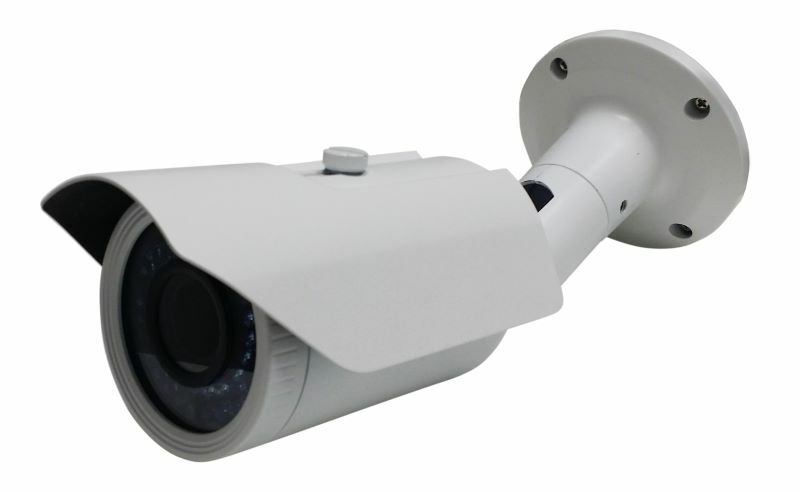 The VBIR3MP is a 3MP HD mult-format security camera with 2.8~12mm varifocal lens and 42 Smart infrared LEDs. 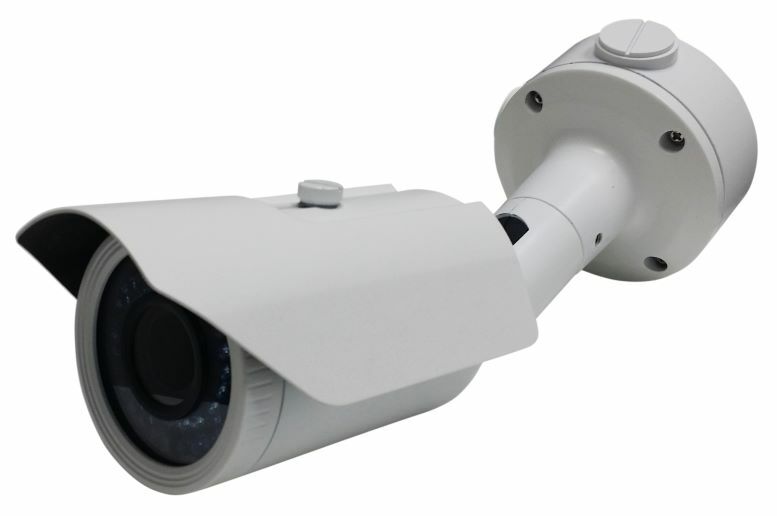 Day/night function for color pictures in daytime and infrared assisted B/W pictures at night. Convenient UTC (up the cable control) for easy access to the on screen display for image adjustments if needed. The cable management bracket with included junction box makes installation quick and clean even if cable conduit needs to to run. 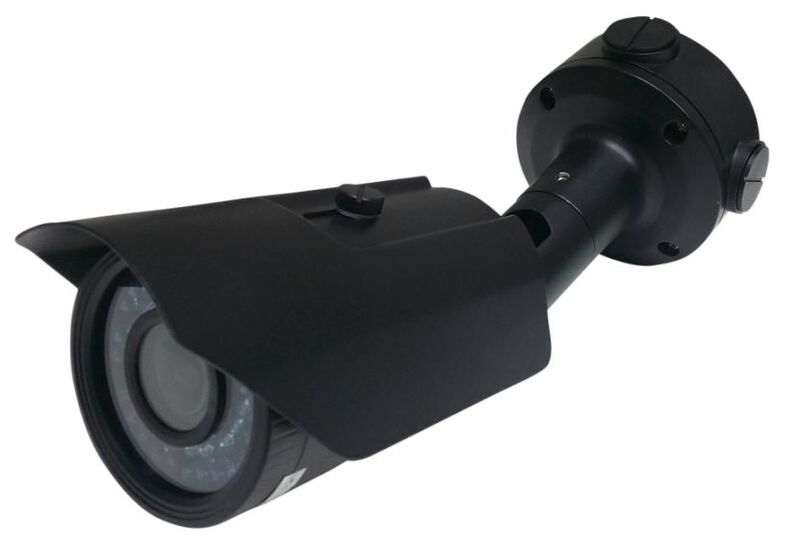 The IP66 weatherproof and vandal resistant housing makes this camera a great choice for any indoor or outdoor application. The camera's on screen display menu has settings for advanced image and lighting adjustments such as digital noise reduction, digital slow shutter, defect pixel correction, defog,digital zoom and mirror image.